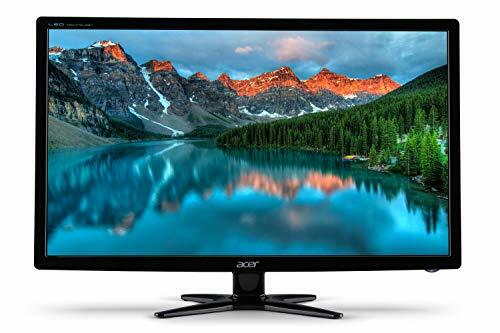 Acer, a Taiwanese multinational hardware, and electronics corporation excels in manufacturing a wide array of monitors. 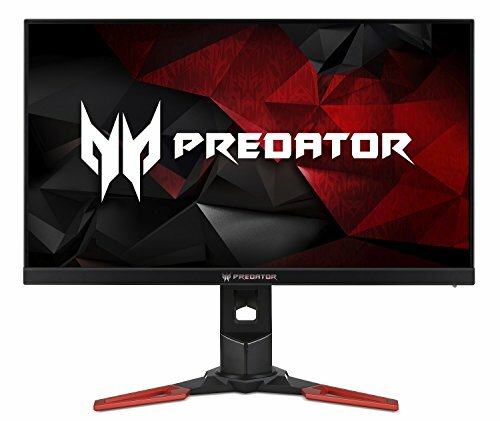 It has launched different varieties of monitors under four different series – Design Series, Everyday Series, Professional Series and Touch Series. These monitors vary in sizes, features, and rates and are suitable for different segments of users. 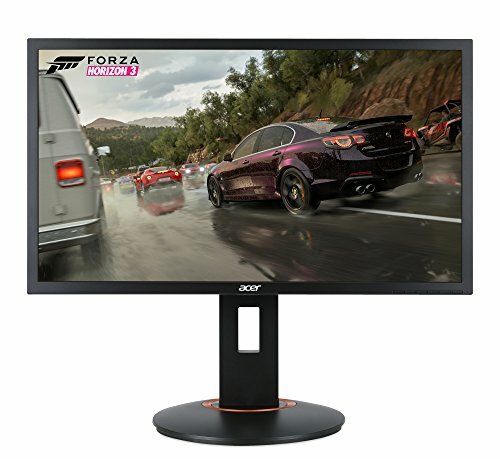 Here is a look at the features that the best of Acer monitors under different series have in store for you. Design Series: These monitors come in stylish slender designs. Known for their unique design, these monitors enhance the beauty of your room. Best of Design series monitors are full HD; their picture quality and a sound system are as good as their outer design. Various tasks can be carried out with efficiency on these monitors. They have wide viewing angles and quick response time and are thus a good choice for the gamers too. Everyday Series: The best of these monitors are known for their vibrant colors and vivid details. They come in slim designs and offer a widescreen experience. These are especially good for those who use their systems for running multimedia content like movies and games. Professional Series: As the name suggests, these monitors are apt for performing various professional tasks. These are available in ergonomic designs and promote greater productivity. 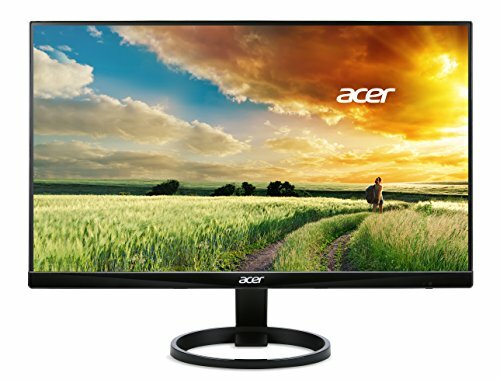 The best of these monitors are suitable for offices and businesses. They offer a good contrast ratio, quick response rate, sharp images and appropriate brightness. They provide wide viewing angles and built-in speakers. Touch Series: Available in ultra slim edge to edge design, these monitors can be used for different purposes. They offer ten-point multi-touch support and come in ergonomic designs for optimal touch control. These technologically advanced systems offer a good contrast ratio and produce sharp images. The screens are power efficient too.